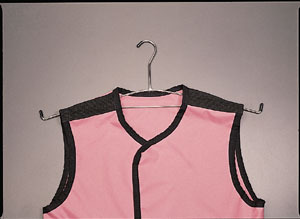 Hanger for 1 apron.... Read More..
A must for wearing underneath your lead gloves. 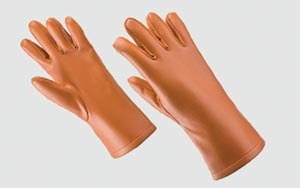 Keeps hands feeling dry and comfortable.... Read More.. Available in approximately 80 kvp lead equivalent protective values. Available in 9 colors. 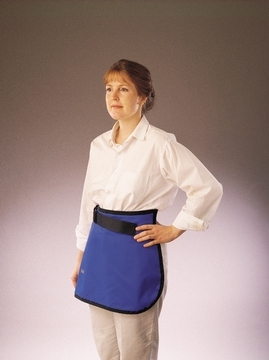 Please place the color number after the apron stock number when ordering: Rose Pink - 11; Teal - 14; Powder Blue - 15; Medium Blue - 16; Burgundy - 18; Grey - 19;... Read More.. 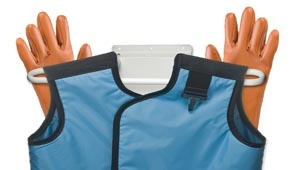 The softest, most flexible lead gloves you can buy. 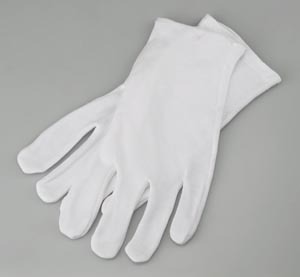 Five-finger molded lead glove covered in resilient Naugahyde. 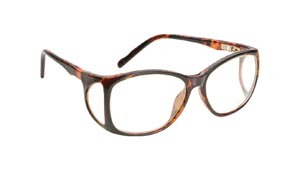 Duoflex made with 1/2 mm protective equivalency.... Read More..